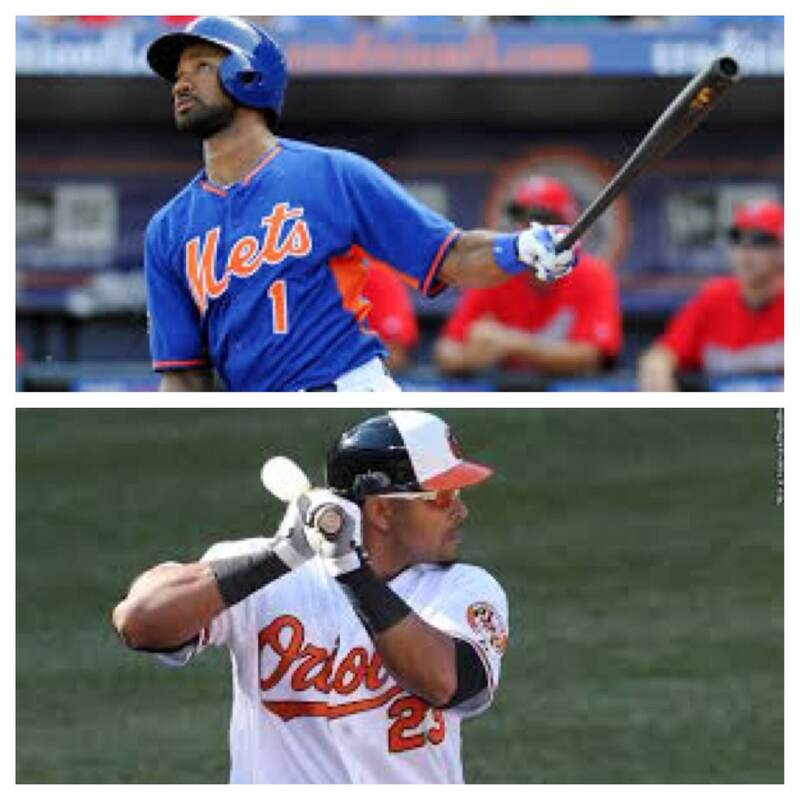 Much has been made about Sandy Alderson’s offseason decision to sign Chris Young rather than Nelson Cruz. Young, who was signed early in the winter months, agreed to a 1-year $7.25 million deal. While Cruz on the other hand, turned down a 1-year $14 million offer from the Texas Rangers to retain him, waited out the market. It appeared to backfire, as no long-term offers came in, leaving Cruz to accept a 1-year $8 million deal with the Baltimore Orioles. This brought about immediate outrage from the Mets fan base. How could Sandy Alderson not have signed Cruz, Chris Young or not, for such a bargain price? Let’s remind ourselves how Cruz got into this situation in the first place. Cruz, was among several players involved in the Biogenesis scandal last season, which ultimately lead to him accepting a 50-game suspension. This put him among a long list of sluggers to have tarnished the games reputation and put his previous season’s stats into question. Despite his black eye amongst many in baseball, Scott Boras still had his client believing he would attract a significant multiyear contract offer. Boras, arguably the most powerful agent in baseball, was wrong. When no suitors came calling, Boras and Cruz accepted what many believed to be a losing contract from the Orioles. FINALLY, teams had stood up against a steroids linked player and super-agent Scott Boras, but that doesn’t mean he didn’t have a backup plan all along. Despite not receiving a contract that even matched his one year offer from the Rangers, let alone a multiyear deal, this was still a well thought out maneuver. Camden Yards, home of the Orioles, has long been known as a hitters ballpark. Thus making it the ideal situation for a power hitter to go spend a year and pad his stats before another year on the free agent market. On top of the friendly confines, the Orioles also possess a strong lineup from top to bottom, providing Cruz some much-needed protection. The ONLY way the Mets had any real shot at getting Cruz, and I mean ONLY, was to give into Boras’ initial demands of a long-term deal. You can argue that he may very well have been a better investment than Curtis Granderson and Young combined, but it’s hard to assume his production would still have been the same. He is playing like a man on a mission this year in attempt to earn himself that mega contract. It’s no guarantee that his power numbers would be anywhere near the same in pitcher friendly Citi Field, surrounded by half the lineup that the Orioles have stacked around him. The odds are highly unlikely that he would be leading the league in HR and RBI with the Mets, but we will never know that for sure. Let’s not act like Sandy Alderson chose Young over Cruz for virtually the same contract. Cruz was NEVER going to sign with the Mets for that same deal. Boras may not have gotten plan A to work out, but his fallback plan is making him look like a genius thus far. However, I am still all for criticizing Alderson for his signing of Young. His production has been about what we all expected, and it isn’t pretty. The money was a head scratcher from day 1 and clearly could have been spent wiser on other players. The farm system is beginning to provide the big league level with high quality arms in the rotation and bullpen, the time has come for Alderson to earn his keep and find that hidden talent on the free agent market. Time and patience is running up on Alderson if he makes a few more Chris Young signings.